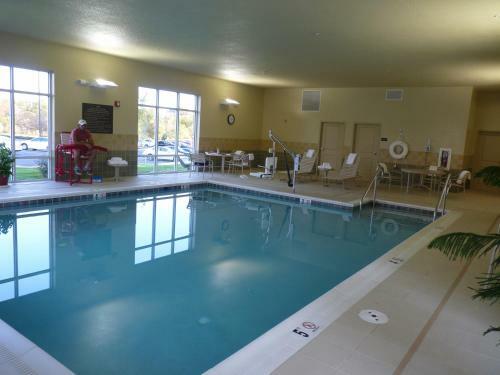 This hotel is located off Interstate 695 and features a heated indoor swimming pool and on-site fitness center. 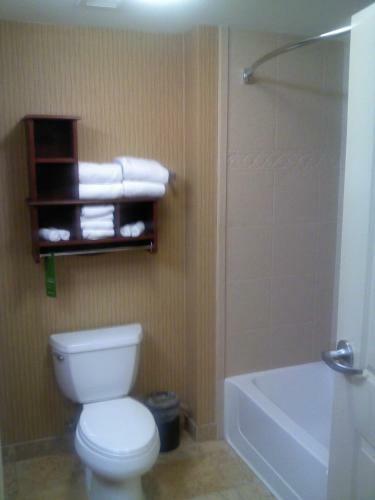 It is only a 25 minute drive from The Maryland Zoo in Baltimore. 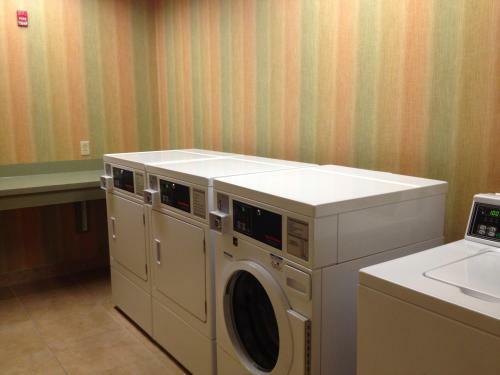 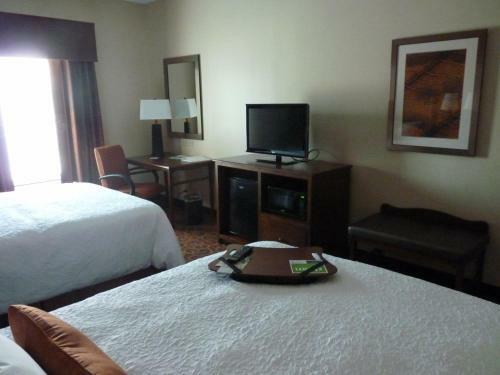 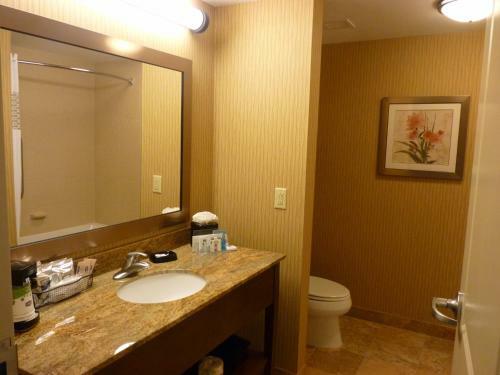 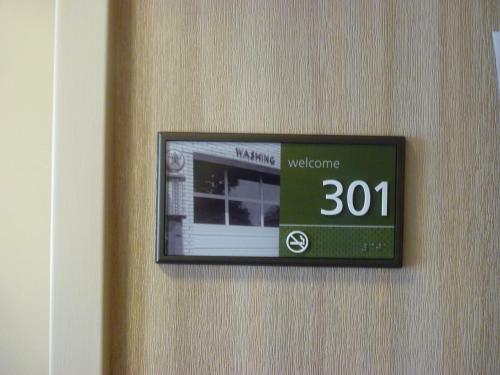 Rooms in the Hampton Inn Owings Mills are all equipped with a 32-inch flat-screen TV, microwave, and refrigerator. 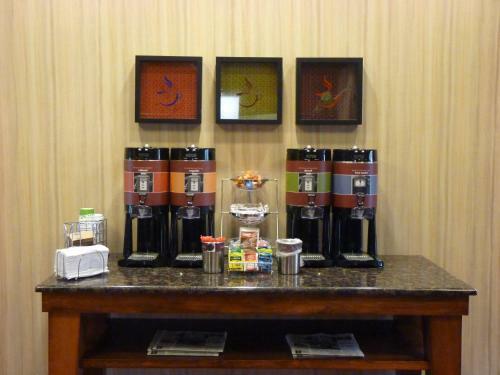 A work desk and coffee maker are also provided. 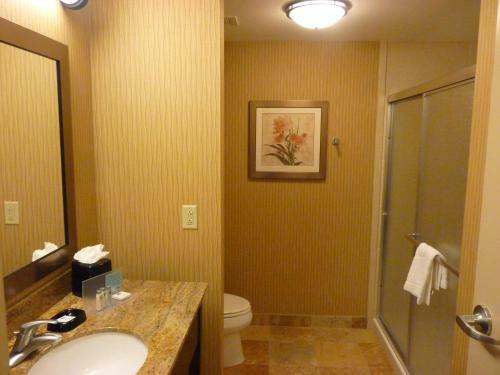 Guests can take advantage of free Wi-Fi. 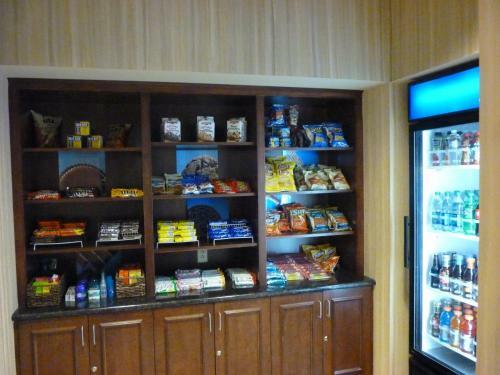 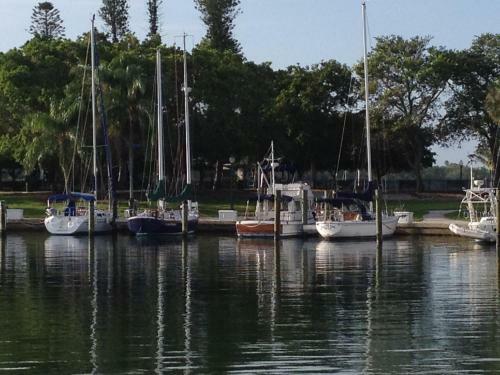 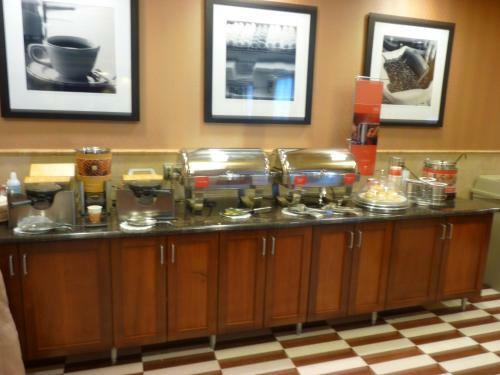 A continental breakfast is served in the morning and a snack shop is located off the lobby. 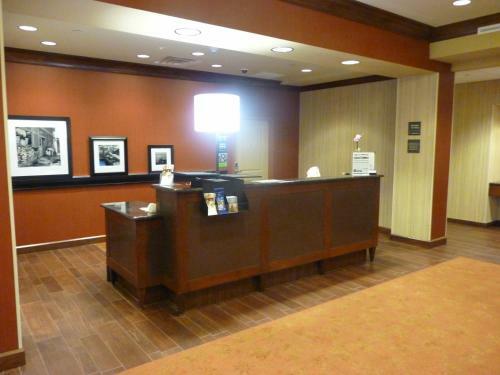 The front desk is open 24 hours a day and a business center is available for use. 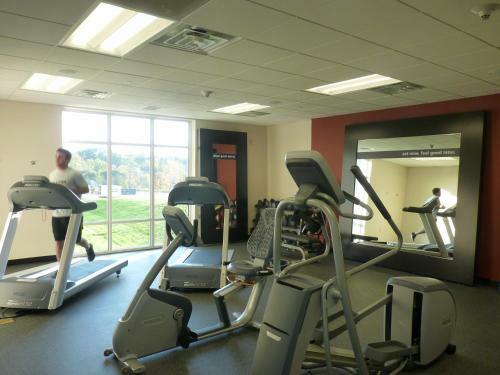 Caves Valley Golf Club is 6 miles from the Owings Mills Hampton Inn. 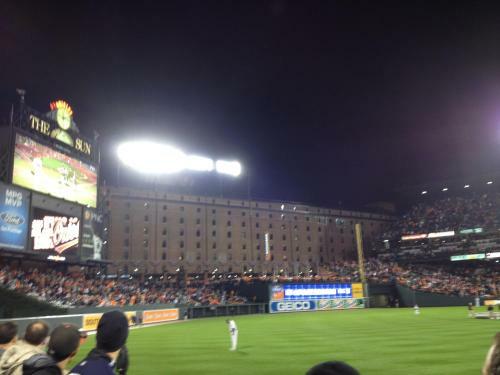 The National Aquarium, Baltimore is located in Baltimore’s Inner Harbor, only 20 miles away. 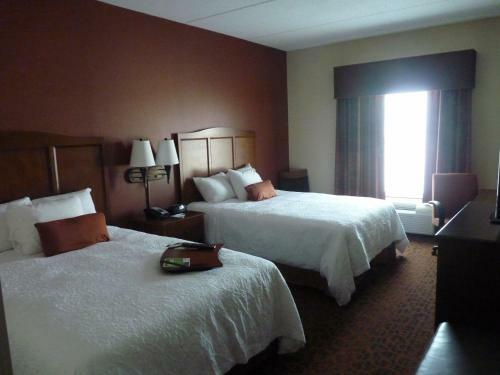 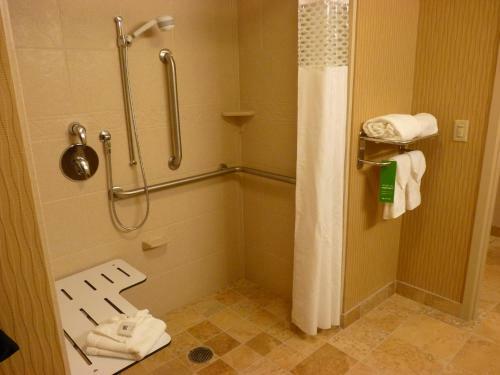 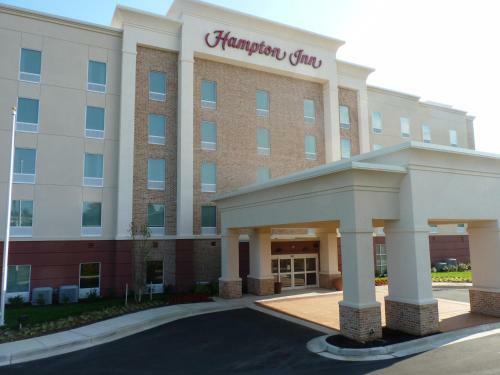 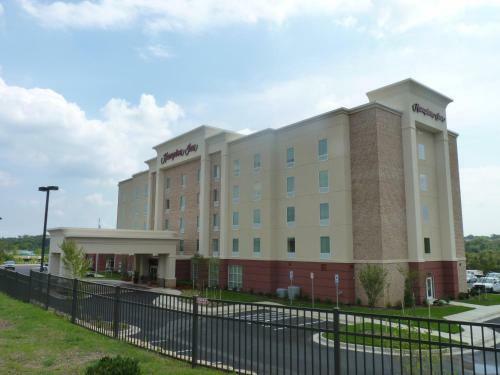 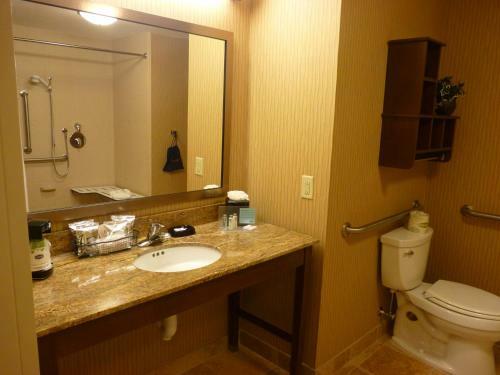 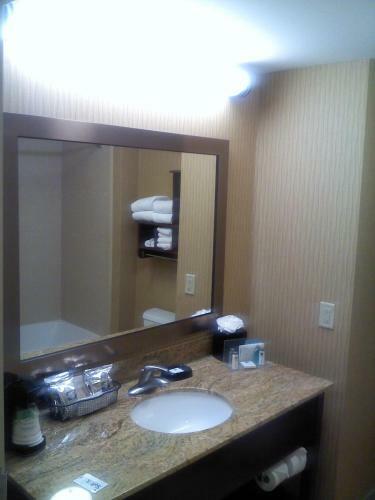 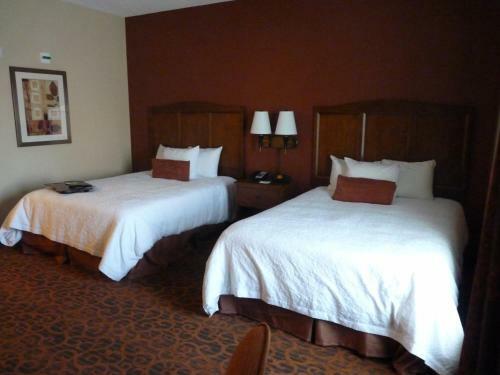 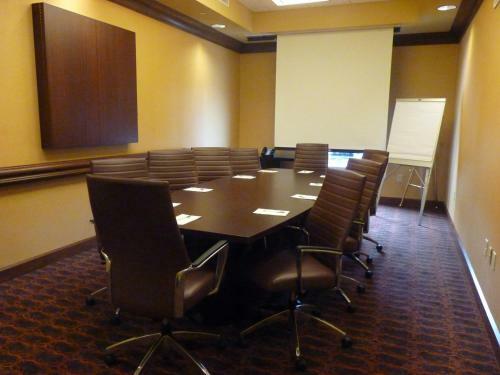 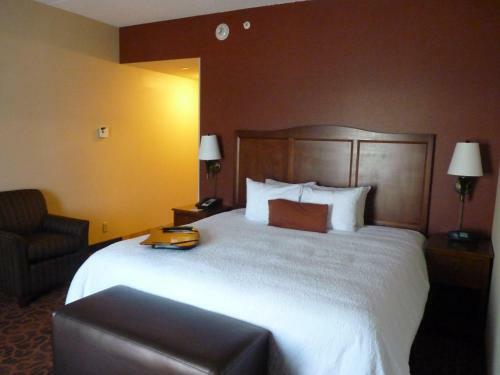 the hotel Hampton Inn Owings Mills so we can give you detailed rates for the rooms in the desired period.